Unity of the Spirit – North American Baptists, Inc.
As our EXPLORE and SCP Vision Trip team members discovered (and was re-confirmed to us) our brothers and sisters in Central Europe are eager to not only talk about what we have in common in the body of Christ, but also to have the chance to serve together in strategic ways. We often, and rightly so, attribute passages such as this to interaction within our local body of believers. But, when we recall that there is a global body of believers that is also called ‘the church,’ the reality of our need of each other takes on greater dimensions. 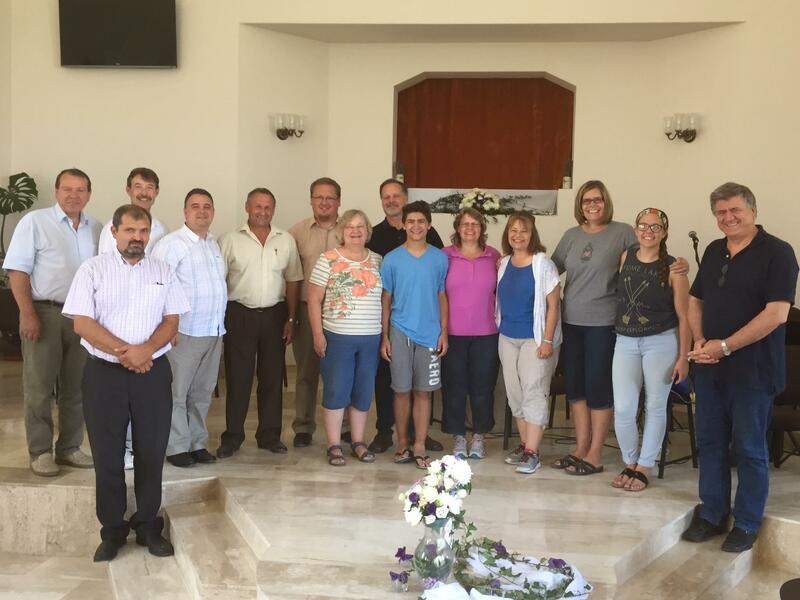 A Transylvanian (NW Romania) Baptist congregation needs a Baptist Church in Idaho which also needs a northern Hungarian body along the Danube River which in turn needs a congregation in California; and on and on it goes. UNITY is a reflection on all of us in the Body of Christ. Our relationships and interaction with each other matter; whether down the street, across town or across the world. We NEED each other and we have to KNOW each other. If not, can we truly ‘build up this worldwide body in love’ (vs. 16)?